Taking down serial abusers is important, but it’s not the only action required to do away with systemic sexism in any industry, including Hollywood. In order to see real change, we have to root out inequality in every aspect of the business, including pay disparity. That battle was well underway before the ongoing revelations about predators in Hollywood, with recent shots coming from Beyoncé, Sandra Bullock, and Kristen Bell. Now Ellen Pompeo’s lent her voice to the wage gap fight in an illuminating interview with The Hollywood Reporter. But Pompeo not only pressed on as Dr. Grey—even after Rhimes herself picked up stake and moved to Netflix—she is now the highest-paid actress in a TV drama. She recently signed a new deal for $20 million a year, or $575,000 per episode. 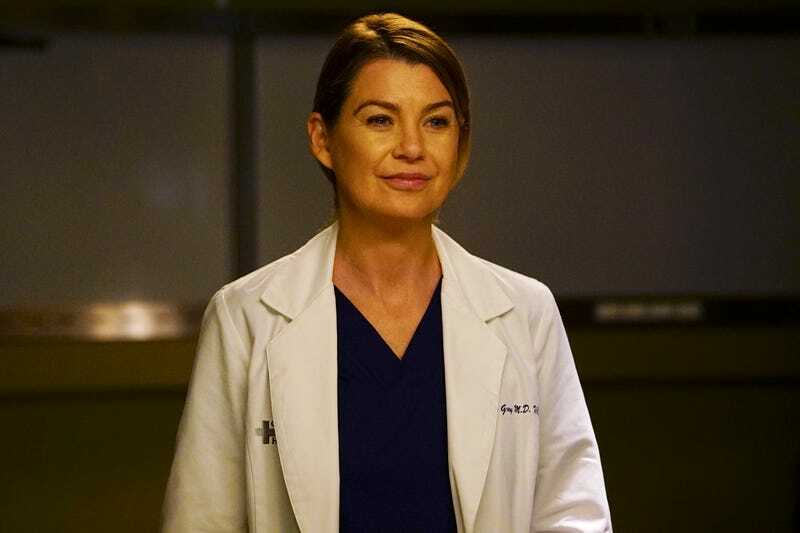 Pompeo also netted a “seven-figure signing bonus and two full backend equity points on the series, estimated to bring in another $6 million to $7 million.” Not only that, but she’ll get a producing fee for the still-untitled Grey’s Anatomy spin-off that debuts this spring, as well as put-pilot commitments from Disney. And this doesn’t even touch on the deals she has in place with Disney for a legal drama, or the anthology series about American fashion designers that she’s putting together for Amazon. Dempsey, meanwhile, left the show a year ago, and though ABC quickly shoehorned another love interest in the form of Martin Henderson, he too is leaving Grey’s. Pompeo remains one of the few original cast members, but it sounds like it’s now worth her time.